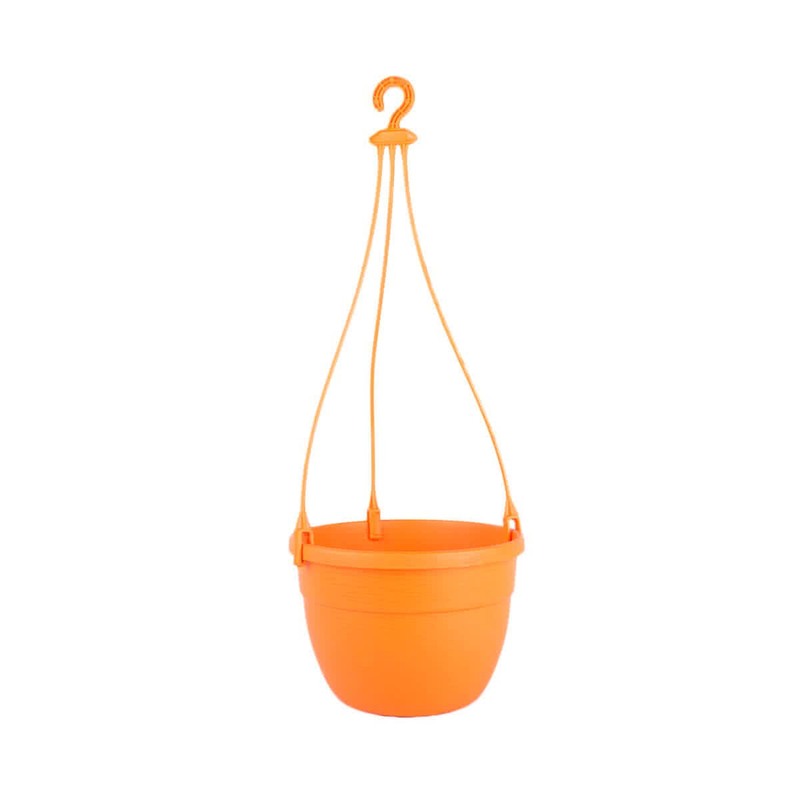 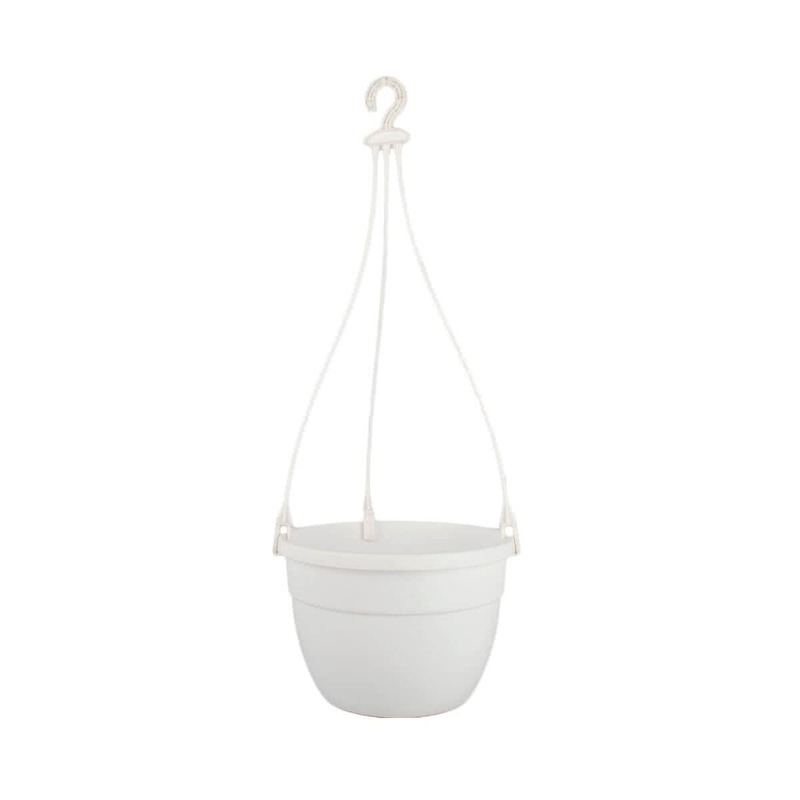 Plant your favorite flower in this stunning Lotus Hanging Pot. Featuring attractive colors this stunning accessory is both lightweight and durable. Add magnificence to your garden space with this pot.